Emily grew up in Kent, England and graduated from the University of Leicester in 2011 with a BA in Sociology. 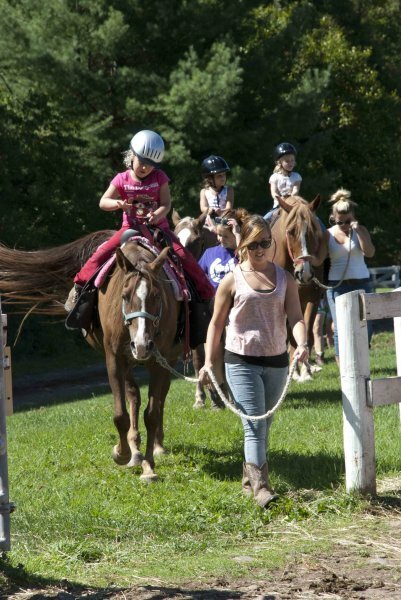 This will be Emily’s tenth consecutive summer at Frost Valley YMCA helping to create diverse, creative and inclusive equestrian programs for campers from all backgrounds and abilities. 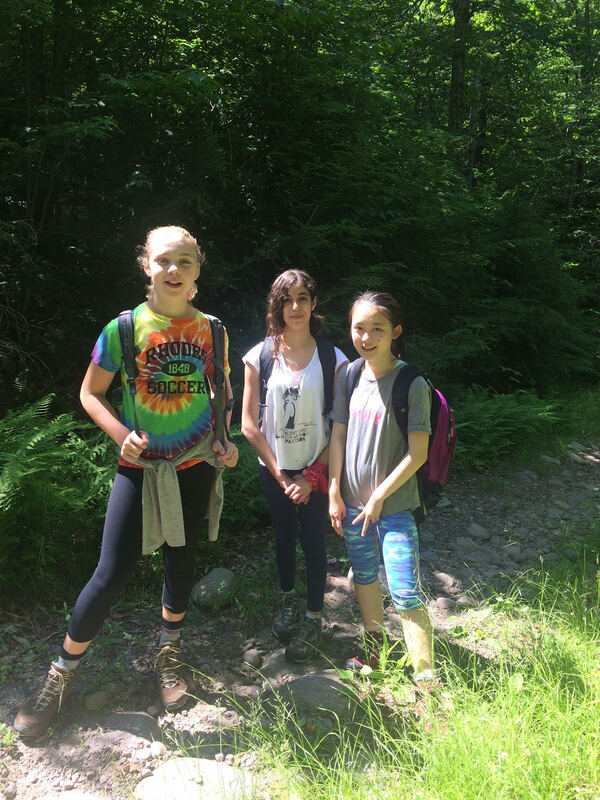 While Emily was a horse camper herself, she knows first hand what it takes to make a summer incredible for each and every camper! Emily is an American Camp Association (ACA) standards visitor, meaning she travels to different camps around the country making sure that camps are upholding the highest safety standards for all children in their care. Emily is also a Certified Horsemanship Association (CHA) certified riding instructor in both English and Western disciplines. Most recently, however, the YMCA of the USA recently recognized 30 emerging leaders from YMCAs across the country and Emily was among those honored. In her free time, Emily enjoys spending time with her two dogs, Toby and Jake, riding horses, hiking, skiing, traveling… anything outside! Hanna was born and raised in Evansville, IN and graduated from the University of Southern Indiana with a BS in Environmental Science. 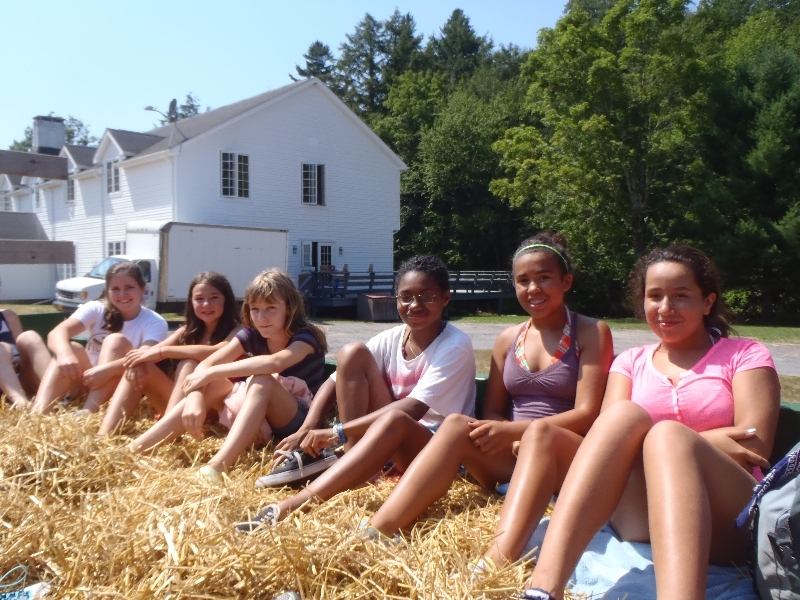 She is interested in environmental sustainability, ecology and education. 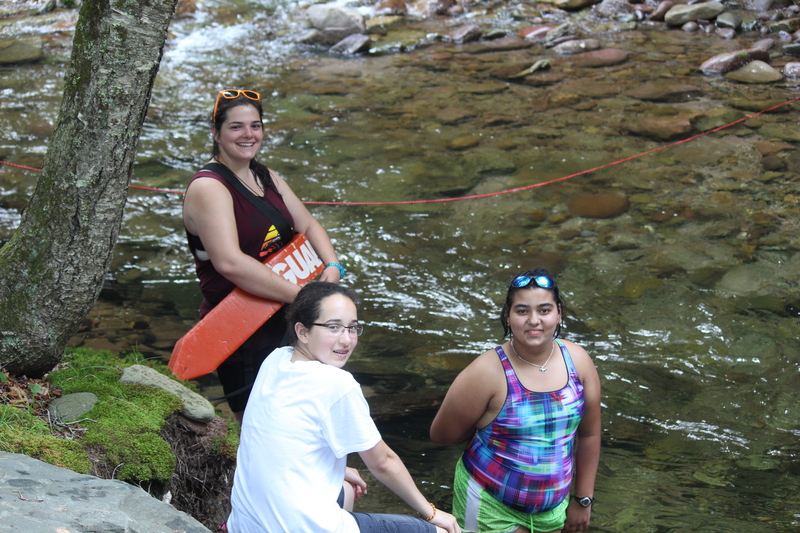 Hanna is a camp “lifer” and has been involved in YMCA camps since the age of 7. 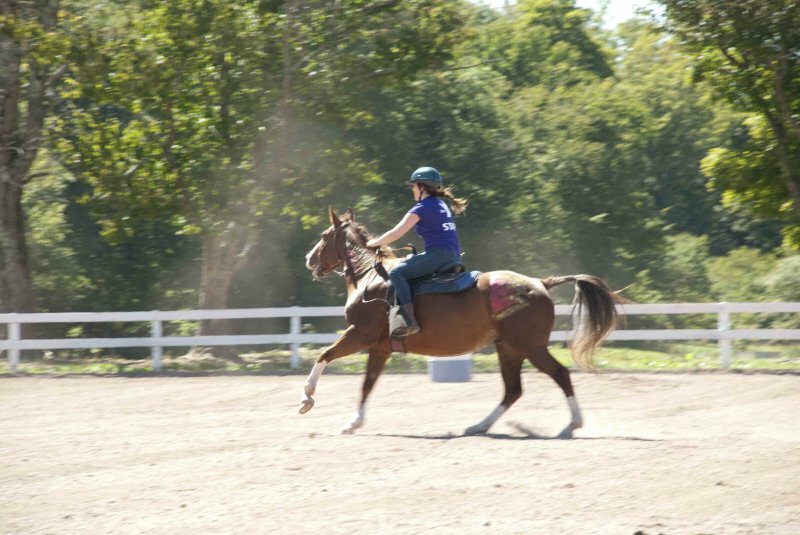 She learned how to ride western at her home camp in Indiana when she was young. 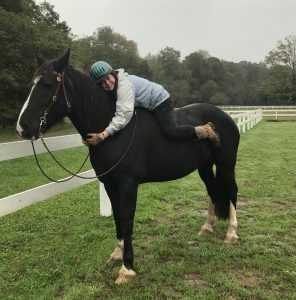 Throughout the span of her camping employment, Hanna has been an Equestrian Counselor, the Assistant Director to an Equestrian Program, Equestrian Program Instructor at Frost Valley and the Program Director at Frost Valley YMCA’s Farm Camp. 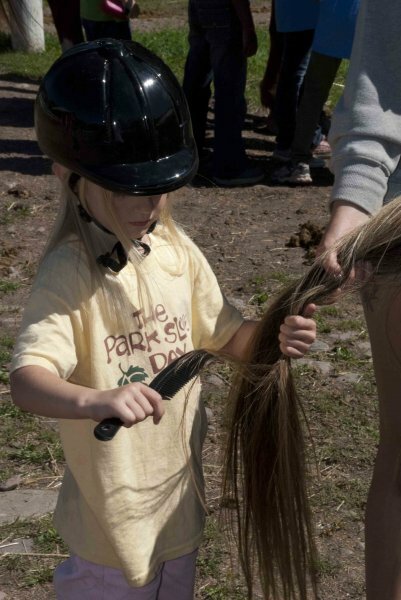 It’s safe to say that she has a love for animals of all kinds but a definite passion for horses! In her free time, Hanna loves spending time with her friends, reading, cooking, cuddling with her two kitties, riding, traveling, listening to podcasts and being in the outdoors. hamptonshire, England and graduated from Cardiff University in 2016 with a BSc in Psychology with Professional Placement. 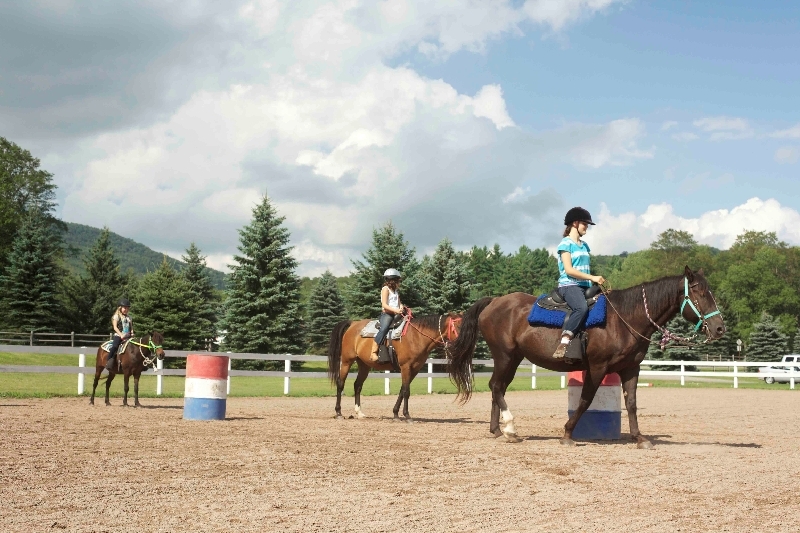 Megan started her journey at Frost Valley back in 2013 as a counselor and riding instructor at East Valley Ranch. 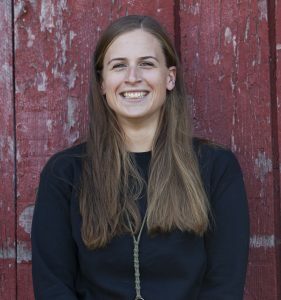 Over the past five summers, Megan has worked as the Village Chief of the four-week program, EVR Barn Manager and Assistant Director of EVR and now as the East Valley Ranch Coordinator. Megan oversees the summer programs at East Valley Ranch as well as welcoming the many guests at East Valley Ranch throughout the rest of the year. 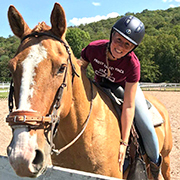 Megan has been riding English from the age of 4 and has enjoyed learning how to ride western since arriving at Frost Valley. In her free time, she enjoys experiencing American culture, trying new things, and visiting new places!